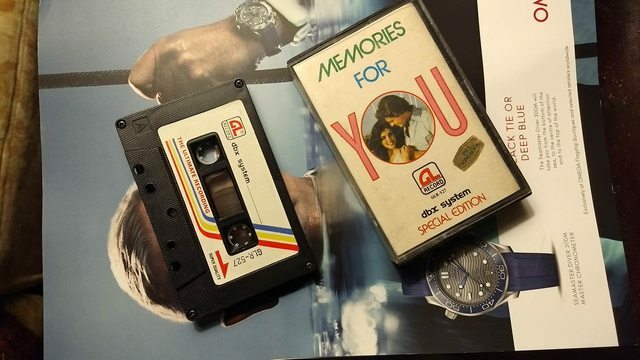 Pretty famous song ripped off this tape I found at the goodwill. Please note that this is The Ultimate Recording of this song, so quality is assured. This one is gonna be a free for all. Use the sample and an SP, but other than that any outside samples, equipment and people are all welcome. Let's have a nice lovely time making some love. New to the forum. Recently got an SP-404. Need to build experience. Saw The Arena board and thought let's jump in! Damn i hope I'm not late for this one! I only used a snippet from the sample, smoked and got off track from my initial idea. Reason 5 sp404sx back and forth. I know I'm late and disqualifying the track as it was mostly made with the deluge, recorded to 404 to transfer for upload. Figured I post regardless to validate my time, ha!